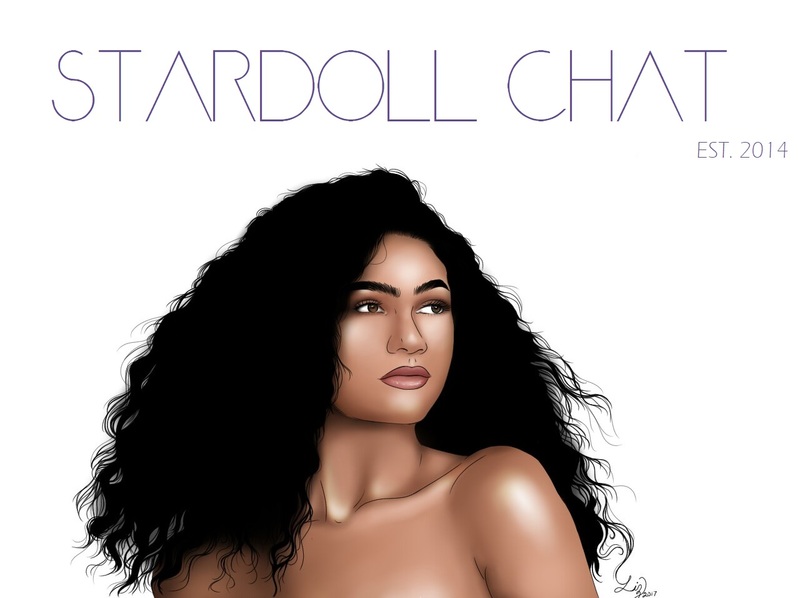 Stardoll released (insert number) HB of September today. It costs 19 SD & can be found in Velvet Orchid. Click HERE to get this sent directly to your dressing room!